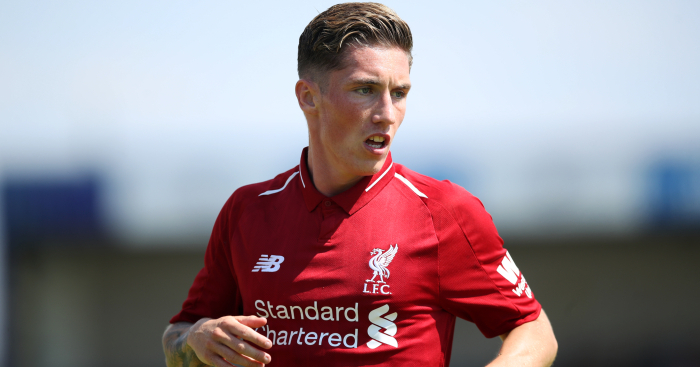 Derby’s on-loan Liverpool winger Harry Wilson has thanked fans for comparing him to Fernando Torres and expressed his desire to emulate him on the pitch. Wilson scored the opener in the Rams’ 3-1 win against Brentford and was only denied a second goal by a fine Daniel Bentley save as Derby climbed back into the top six. Having received lots of messages from Liverpool fans, Wilson said he was flattered by the comparisons. 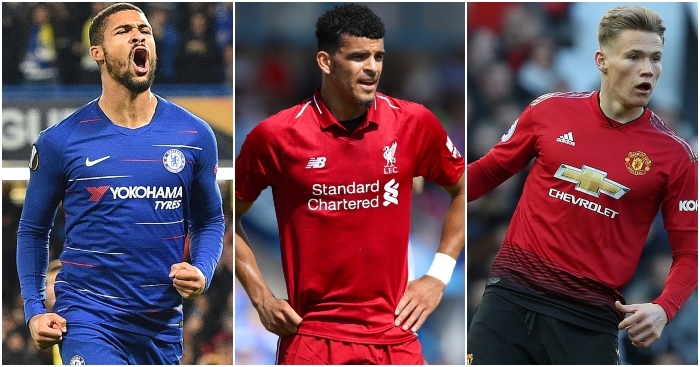 When asked about being called the Scouse Torres – he really does look a bit like him – Wilson said: “To be fair I’ve had that quite a lot on social media. “I don’t see it personally but I think a lot of fans do. Torres has won the World Cup and two European Championships with Spain and in a glittering club career with Atletico Madrid, Liverpool, Chelsea and AC Milan added the Champions League, two Europa League wins and the FA Cup. Wilson, by comparison, has a handful of goals in loan spells with Crewe, Hull and Derby but did become the youngest ever Wales international in October 2013 aged 16 years and 207 days when he won the first of his four caps to date. Wilson has played at Old Trafford for Liverpool Under-23s but if he gets selected to face Jose Mourinho’s side in the Carabao Cup on Tuesday, he would love to put a smile on the faces of Liverpool fans. 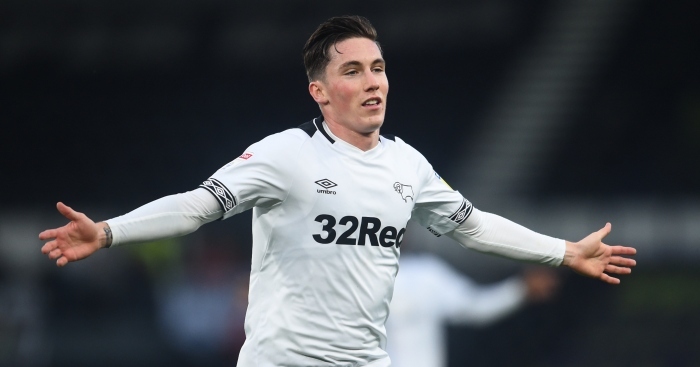 Harry Wilson started by scoring "spectacular" goals, but Frank Lampard has been impressed since.